As a parent, you probably keep your children’s health at the top of your priority list. However, this means more than just regular checkups at their pediatrician. Your child’s dental health, though often overlooked, is an important part of their general health as well. Find out more about pediatric dentistry and why it is important with Hibbeln and Kowal Dental in Rochester Hills, MI. Hibbeln and Kowal Dental provides pediatric dentistry services and can help you keep your child’s teeth healthy and free of decay-causing plaque and tartar. Children should begin seeing their dentist by the age of one or when their first tooth erupts from the gum line. 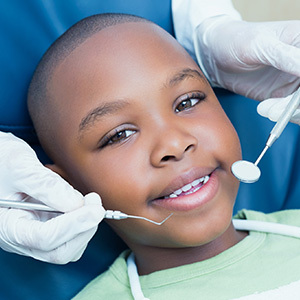 While the first appointment will probably be more of a meet and greet than an examination, future appointments will ensure that your child hits their dental milestones on time and that their teeth develop and grow normally. What makes regular dental examinations and cleanings important? Regular examinations and cleanings are important for patients of all ages. The American Dental Association recommends seeing your dentist at least two times a year. These six-month checkups give your dentist a chance to catch problems like tooth decay and gum disease at their earliest, most treatable stages. It also allows your dentist to assess your at-home oral hygiene routine and recommend different methods if necessary. 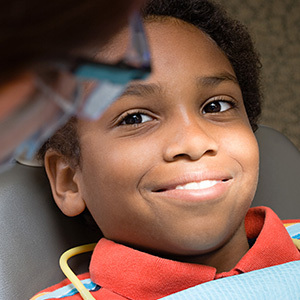 Establishing a positive experience and relationship between your child and their dentist early in life is important to your child’s dental health in the future. Dental anxiety often stems from a lack of experience at the dentist’s office, making regular dental checkups helpful in preventing this anxiety from occurring at all. 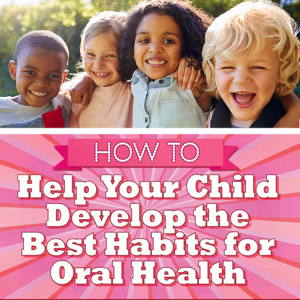 Additionally, committing to your child’s oral health early helps establish an oral hygiene routine which will benefit them their entire life. For more information, please contact Dr. Debra Hibbeln and Dr. Mark Kowal at Hibbeln and Kowal Dental in Rochester Hills, MI. Call 248-608-1300 to schedule you or your child’s appointment with your dentist today!